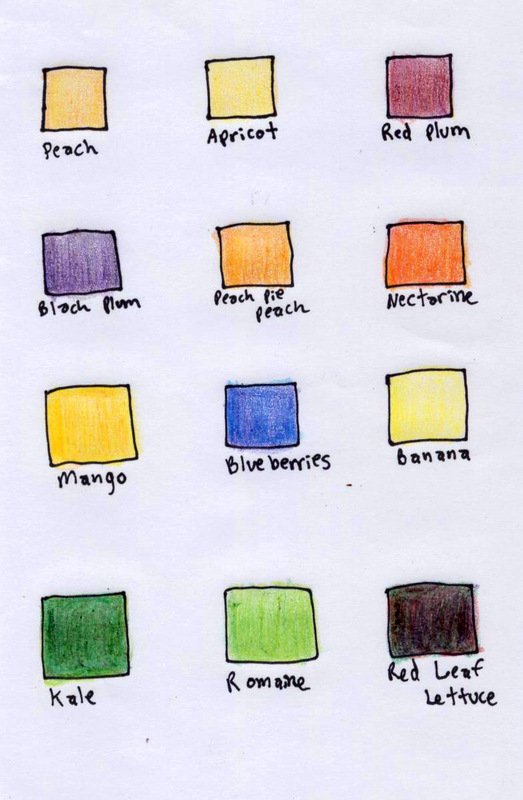 I love color swatches. & I love fruits & vegetables. 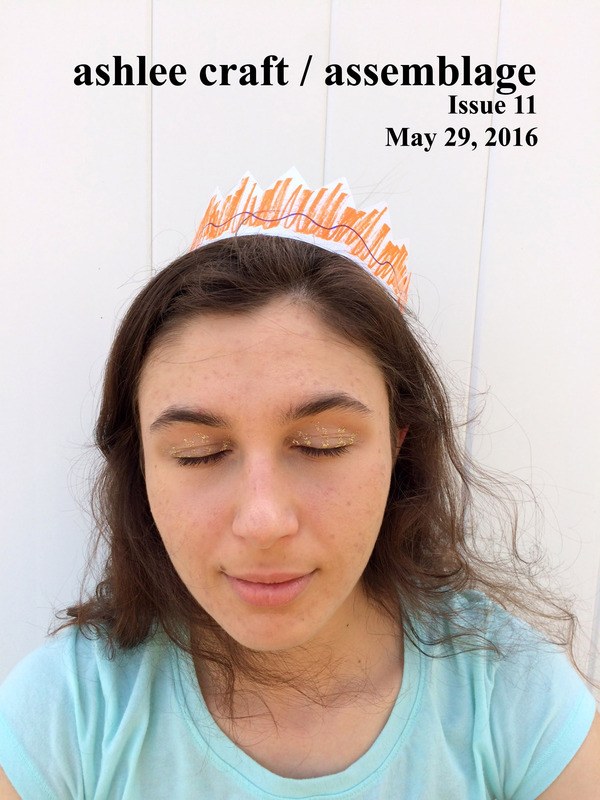 Issue 13 of Ashlee Craft’s life-is-a-playground art & poetry zine, Ashlee Craft / Assemblage. From Issue 12 of Assemblage. The way the art looked on the wall when it was winter & pale afternoon sunlight streamed in. The affected manner in which he always spoke. The Zig-zags painted on his face & constantly evolving persona. The way she looked as she stepped off the bus & music was playing. The way fields looked in the summer, or the porch that night we watched the stars & looked forward towards impending change & impending maturity. The way she strolled through the store with red dyed hair & combat boots like nothing could touch her, not even Fear. The feeling I got when I was finally able to say it was truth. The way light streamed in through windows onto the floor making patterns & the way it felt driving down the highway with the windows open listening to The Rolling Stones. The characteristic fedora, the iconic red braids & the flying bicycle, & watching that movie where he modernized Shakespeare. The way it needed to be put in that exact place in that exact time; replicating movie scenes listening to their theme songs in tandem, or the way the moon looked at night riding around with the windows open listening to particular songs. The way the pictures characterized the exact way that I was feeling, & the way that dancing in the moonlight felt on a summer evening, or how they fell in love & lived in the forest together. 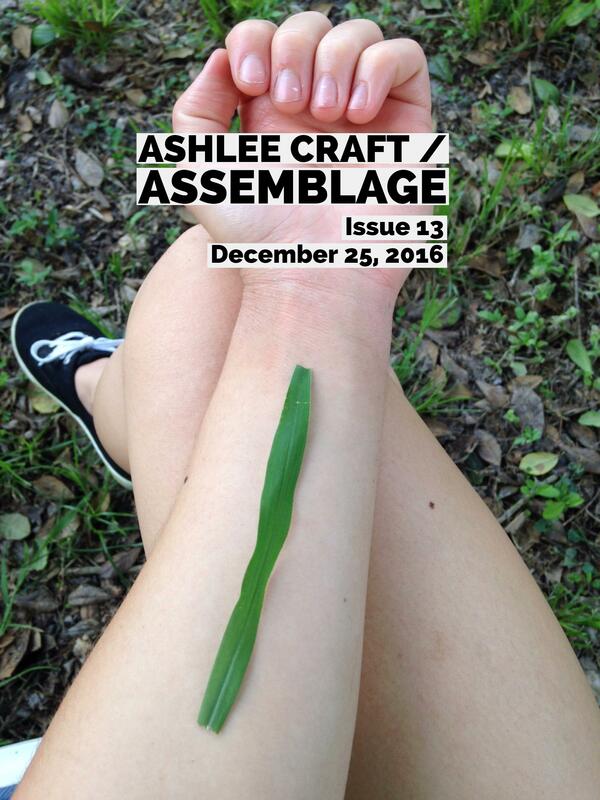 Issue 11 of Ashlee Craft / Assemblage Now Available! 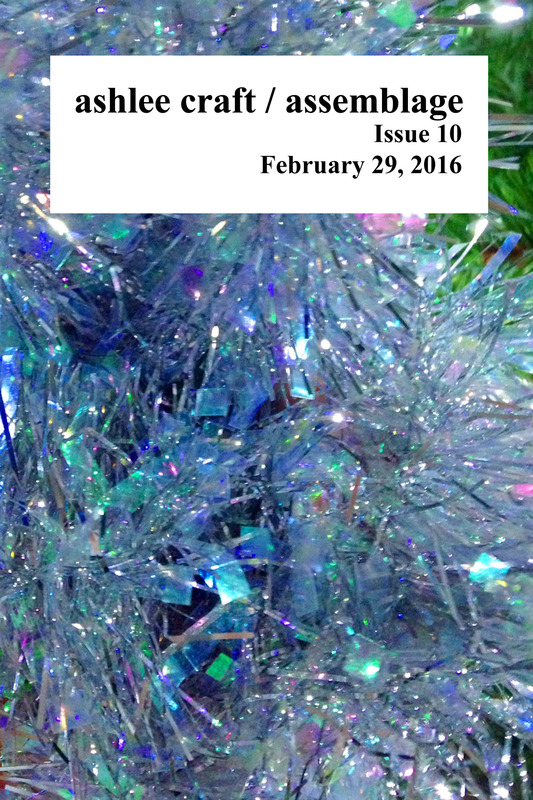 Issue 10 (Ashlee Craft / Assemblage) – New Zine Available! 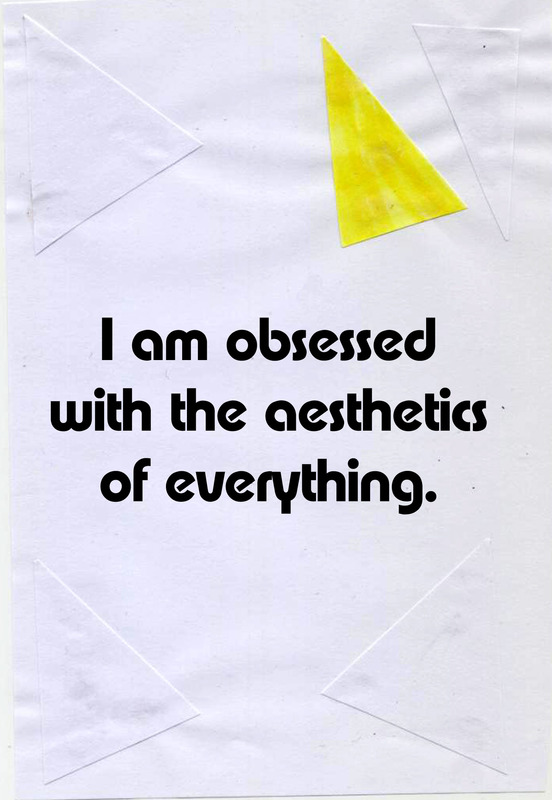 Issue 10 of Ashlee Craft’s life-is-a-playground art & poetry zine, Ashlee Craft / Assemblage. Ashlee Craft / Assemblage Issue 10 Now Available! 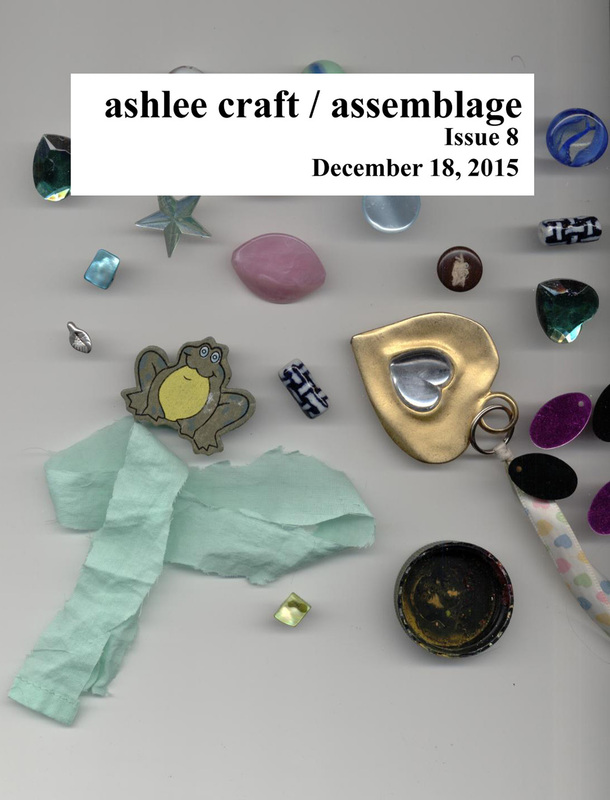 Ashlee Craft / Assemblage, Issue 8 Now Available! 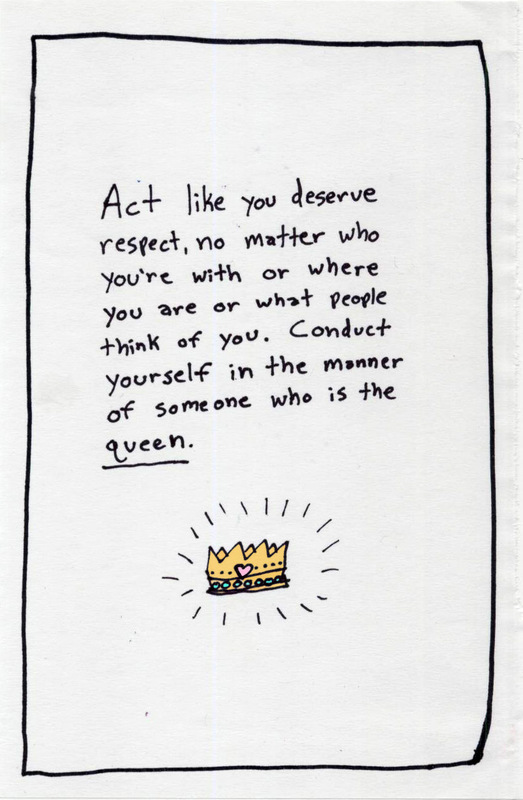 Issue 8 of Ashlee Craft’s life-is-a-playground art & poetry zine, Ashlee Craft / Assemblage. 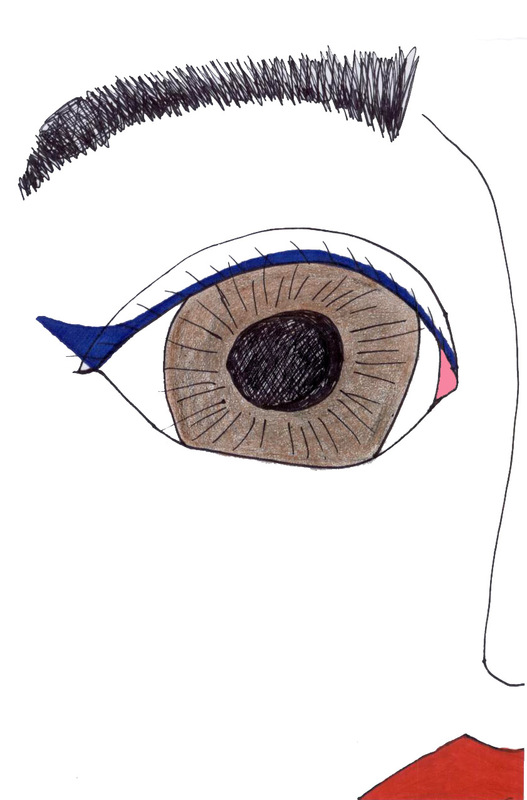 Ashlee Craft / Assemblage, Issue 7 Now Available! 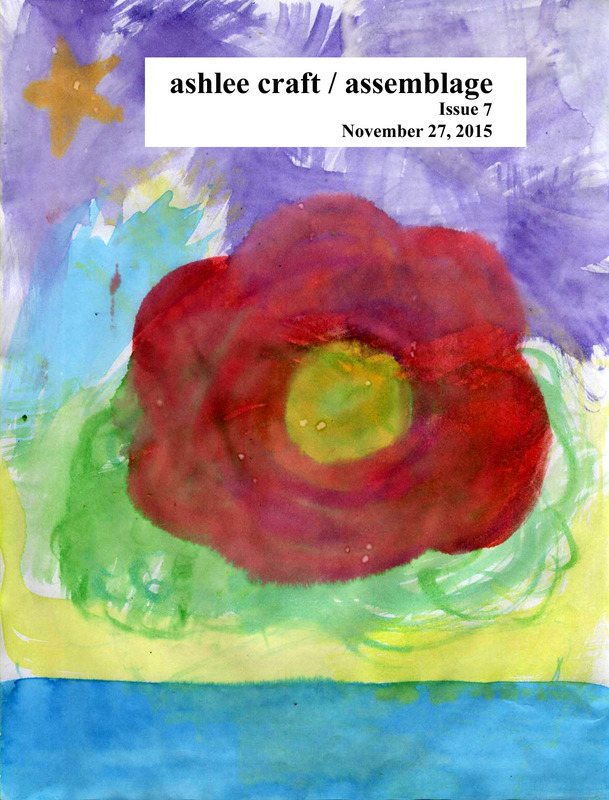 Issue 7 of Ashlee Craft’s life-is-a-playground art & poetry zine, Ashlee Craft / Assemblage.